There are four girls in the band with the guitar being handled by a man. And you know what? It’s not bad. Not groundbreaking either, but not bad at all. 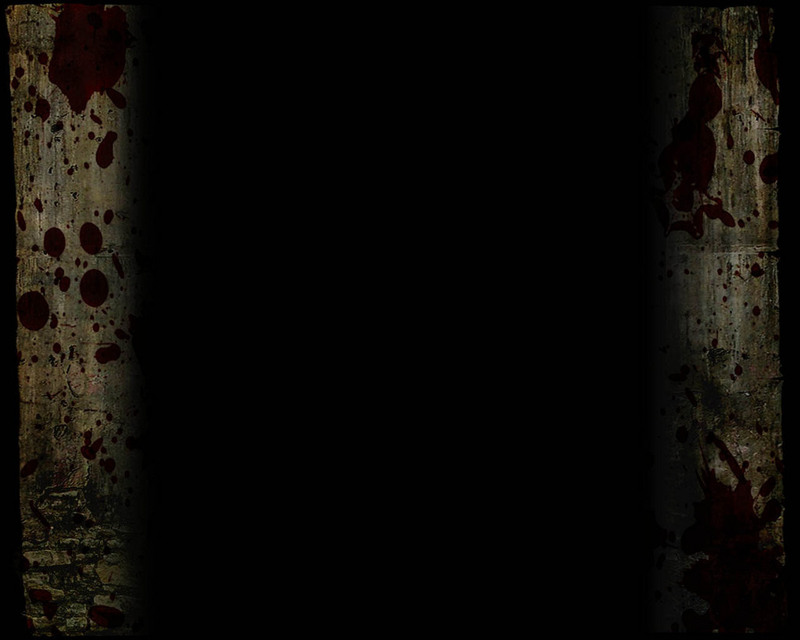 At the same time, I shouldn’t be considered as a big fan of the genre, so that says something. It seems it is not a coincidence (or a matter of gender) they got signed by a fairly big label. 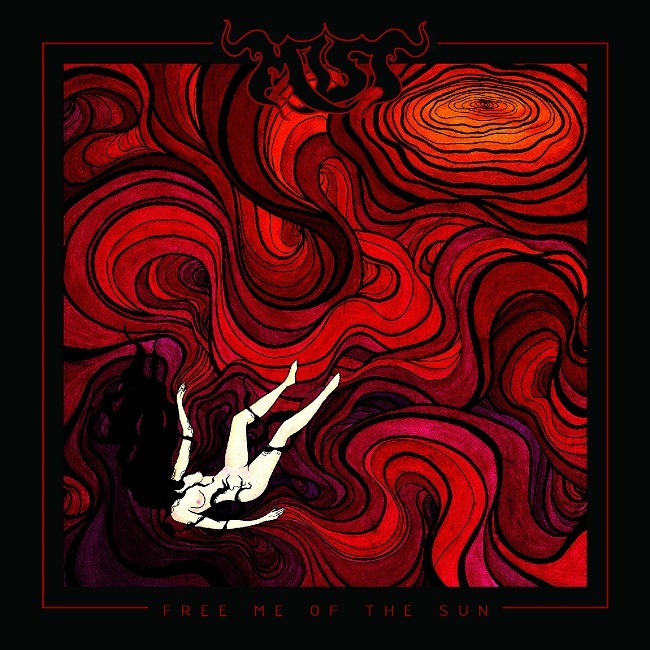 Mist are representatives of Doom Metal. Furthermore, very popular these days, old school psychedelic Doom Metal, deeply rooted in the legacy of Black Sabbath, St. Vitus and such. As you can imagine, there is not a shred of originality here, but I believe this was the intention in the first place. However, Mist makes it work somehow. They do sound pretty fresh. And I’m not just talking about the production of the release which, by the way, even with all the effects emulating the ‘70s sound, still has a modern feel. There is a fine dose of catchy riffs, vocal lines and choruses that stick to the mind. Lack of keyboards is easily covered with great guitar work which “paints” the general atmosphere of the album. Two female vocals complement each other nicely. Oh, one more thing about the vocals, I was almost expecting some “opera” to come in but, fortunately, it is nowhere to be found. Strong rhythm section smoothly drives the length of the album. Speaking of the length itself, it seems it could have been a bit shorter and more compact, but it does not do too much damage to the overall impression. This is a good debut album. It is apparent Mist has the skills, has enough listening experience when it comes to the genre and enough “background” to avoid being labelled as just another “girl project”. On the other hand, they do need a bit of a personal touch to their music to make a deeper impact on the scene, so let’s keep our ears open to their next output.